Move in by June 30th, 2019 for an annual lease, and receive $1,000 off your first month's rent! 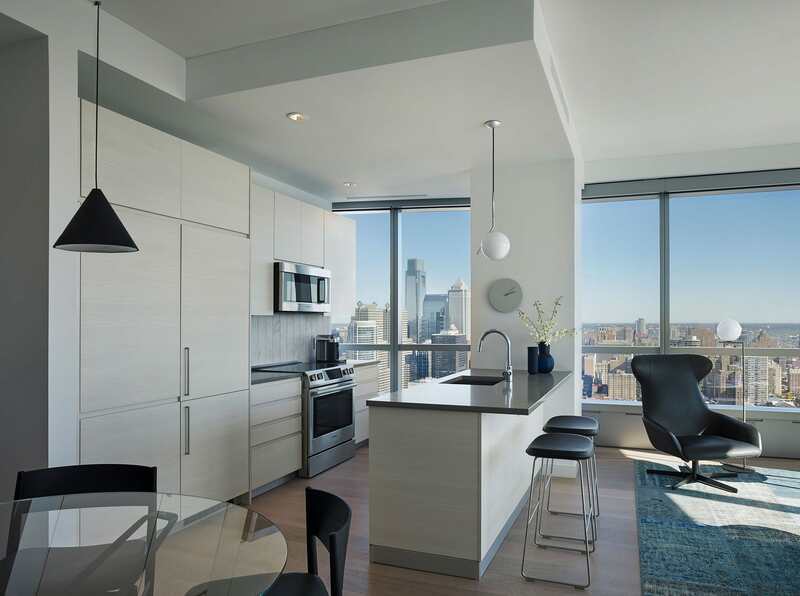 Rising above the Philadelphia skyline with the city’s highest and most spectacular views, the residences at AKA University City lie at the heart of Cira Centre South’s groundbreaking vertical neighborhood. 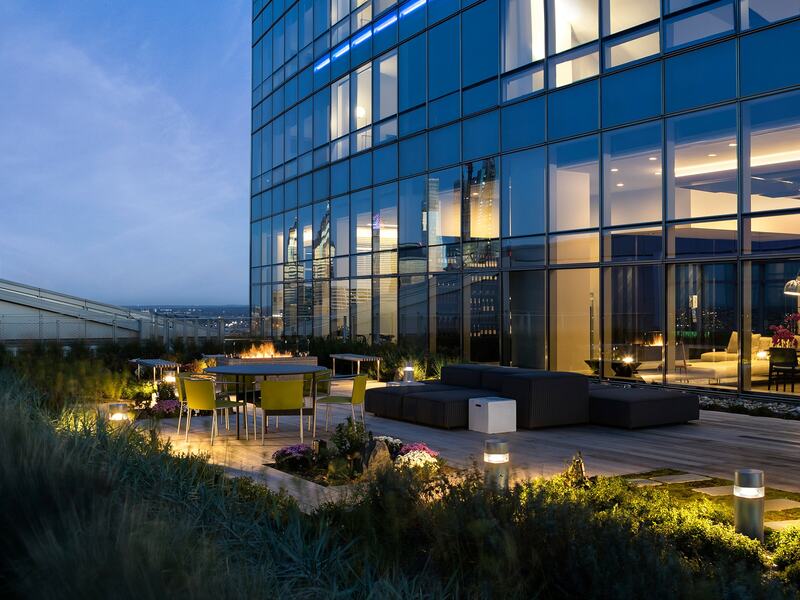 Cira Centre South shifts Philadelphia’s center of gravity, bridging University City and Center City in defining a new residential, business, leisure, and entertainment landscape brimming with vitality. Designed by Pelli Clarke Pelli Architects, with public spaces and interiors by Piero Lissoni Associati, the upper 19 stories of AKA at Cira Centre South feature brand new, ultra-luxury residential offerings ranging from traditional apartments to hotel suites, and an entire club floor dedicated to lifestyle-enhancing amenities designed for AKA residents’ wellness and enjoyment. Whether designing your dream interior in one of our year-round unfurnished apartments in Philadelphia or moving into a contemporary, custom-designed Piero Lissoni furnished residence, AKA offers high touch resident services, adult-oriented lifestyle and unparalleled pride of place without the complications of ownership.